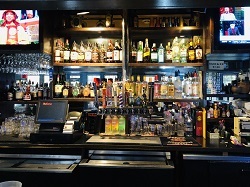 No matter what day of the week it is, you can always find something happening at Tavern on 74 in Peachtree City. 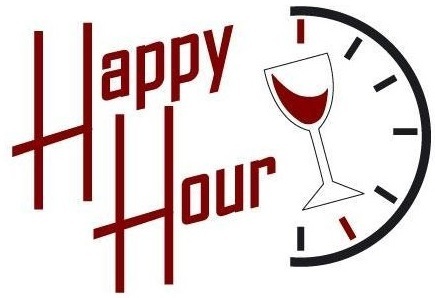 We offer daily food and drink specials and a great time is always on the house! Check out our daily specials below and get ready to experience the best hangout in Peachtree City.